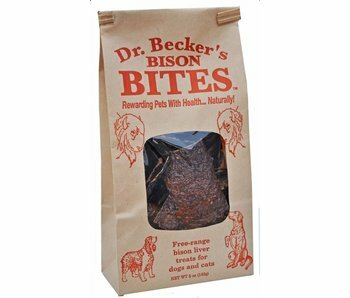 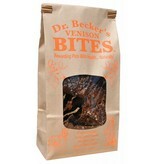 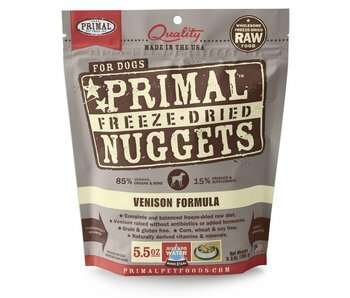 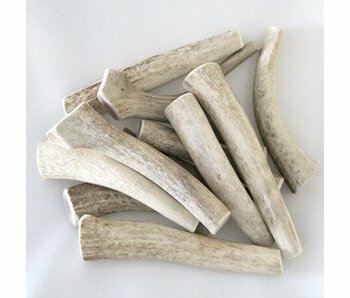 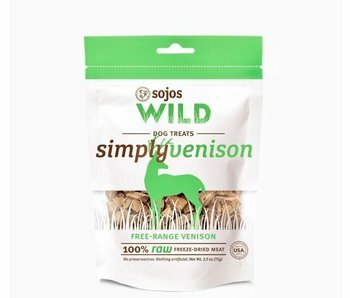 Dr. Becker's Venison Bites are yet another novel protein redefining what a true "organic" treat should be. 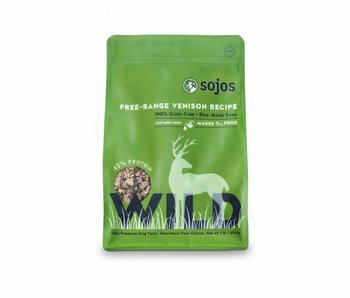 Venison is a tasty meat that is low in fat, high in protein and packed with vitamins and minerals. 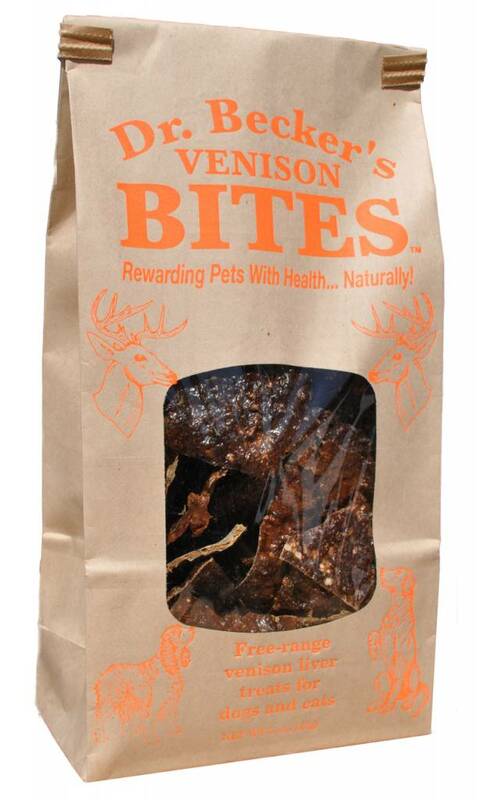 Venison has more protein than any other red meat and is particularly rich in iron, which fosters healthy red blood cell production. 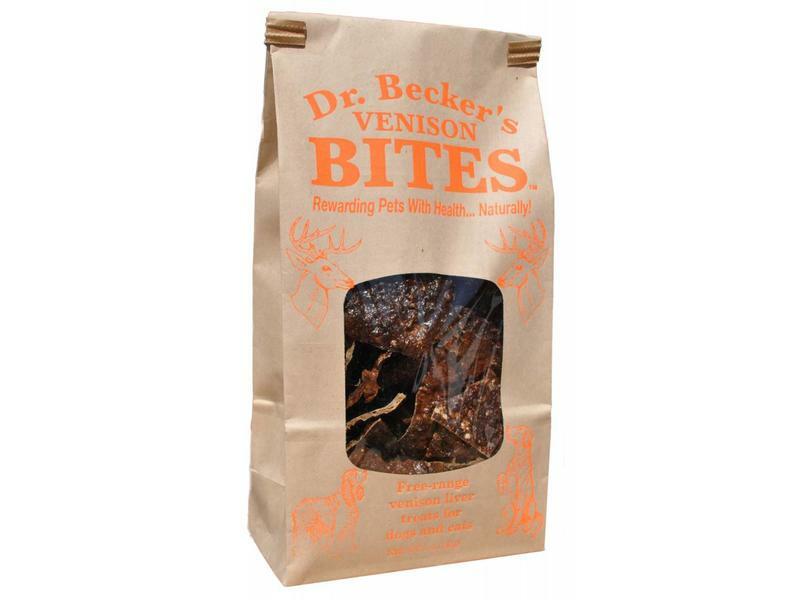 BENEFITS: Dr. Becker's Venison is hormone free, antibiotic free, steroid free and GMO free making this one of the "purest" forms of meat you can find. 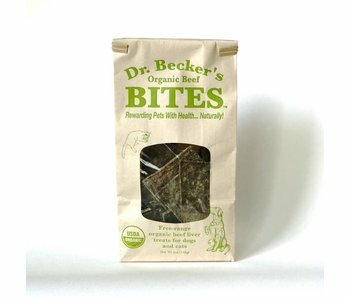 It is also high in iron which helps support healthy red blood cells.